Then, there's the gorgeous water cut candles I spotted over at JM Dry Goods in Austin, Texas. These eye catching candles come in 8 different colors for $62. 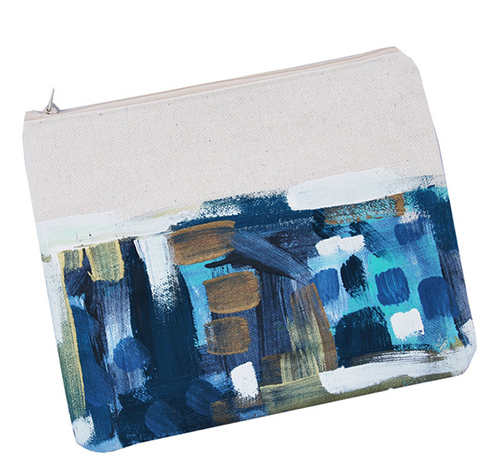 And checking back in with my favorite Mississippi shop, Amelia Presents, I spotted this gorgeous hand painted clutch for $60 that is offered in blue, green or pink tones (or simply request your favorite color). It's exlusive to Amelia and I dare say, such a good find. Whenever I travel, I seek out the small, independent, boutique hotels with lots of personality and style....like Hotel San Jose in Austin, Texas. This cool locale came into existence in 1936 as an ultramodern motor court before it was transformed into the 40 room bungalow-style hotel it is today. 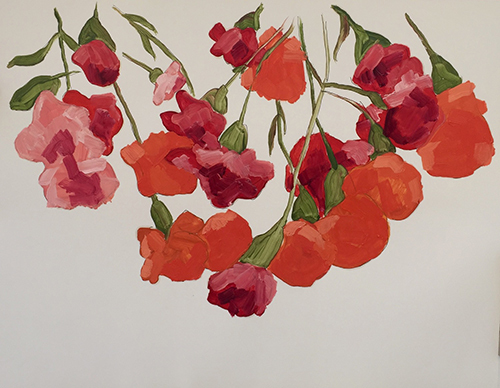 Owner and entrepreneur, Liz Lambert had the vision (she also owns the scrumptiously good Hotel Saint Cecilia, El Cosmico and Hotel Havana). Liz enlisted the very talented sustainable design firm, Lake/Flato in San Antonio to help bring her incredible vision to life. 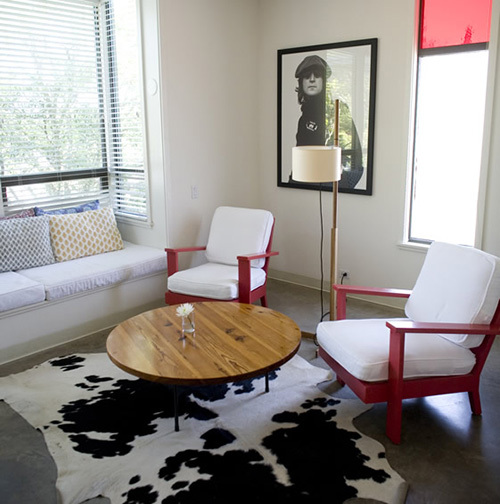 Concrete floors, minimalist decor and locally made furniture all help create a cool, Texan vibe. 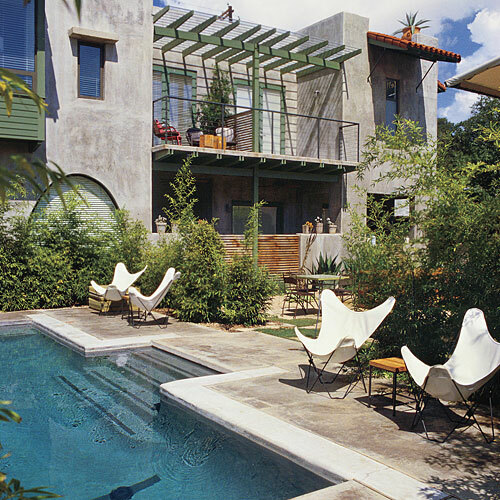 These fab chairs I quickly recognized, from artist Jamey Garza of Garza Marfa. And then there's the popular local joint, Jo's, located in the hotel parking lot, where you can find good coffee, beer, tacos and more. It's all a part of the many reasons why boutique hotels are worth every penny. 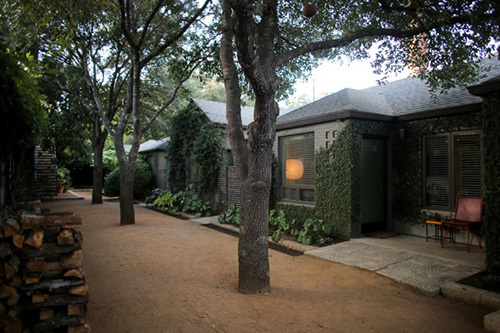 Next time you're headed to Austin, check out the Hotel San Jose, here. John Causey knows his barbecue. Growing up in south Georgia, he tasted some of the best sauces and concoctions around. As Chief Cook for the Vienna Volunteer Fire Dept from 1984-1995, John was able to create and perfect his own vinegar based BBQ sauce and compete in competitions around the state.